This week, we consider being part of the RoboCupIndustrial league. 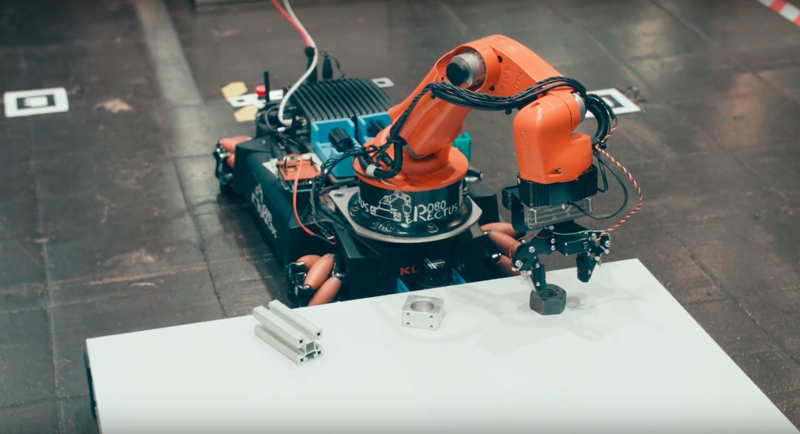 RoboCupIndustrial is a competition between industrial mobile robots focusing on logistics and warehousing systems. In anticipation of Industry 4.0, participants compete in automation through robots, autonomous systems, and mobile robot technology. You’ll hear about the history and ambitions of RoboCup from the trustees, and inspiring teams from around the world.